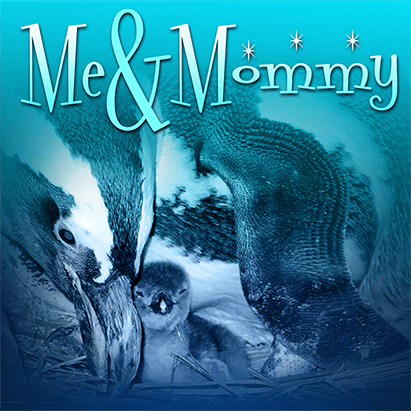 Georgia Aquarium’s Me and Mommy ticket offer is back! For only $39.95 plus tax, you’ll receive an adult General Admission ticket and up to 4 children’s General Admission tickets (ages 5 and under)! This deal includes dads, grandparents and caregivers as well. This offer is valid Monday – Thursday only and can be purchased online, at the door or through the Georgia Aquarium Call Center at 404-581-4000.